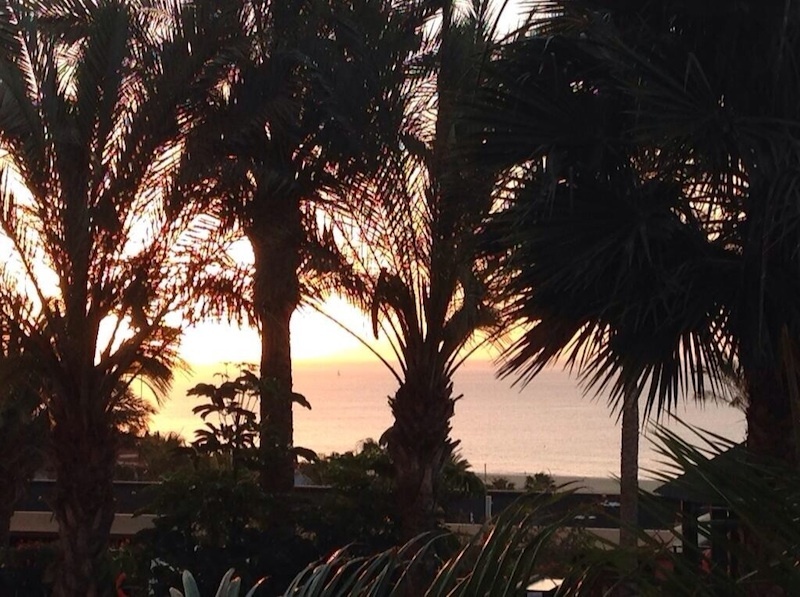 A beautiful morning sunrise to wake up to, time for some sun, sea, sand, stockings…. have I forgotten anything? 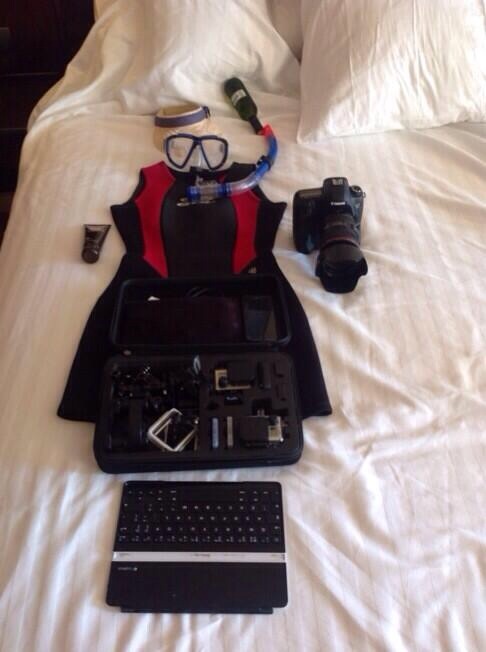 And I’m packed for my day on the beach, cameras, wetsuit and Chablis. Any volunteers to help with the sun tan lotion?